Pianist and vocalist Champian Fulton returns to the show to discuss her 10th album, The Stylings of Champian. In this interview, Champian talks about her very busy touring schedule and how she maintains it; the band reunion that led to the new album; her approach to selecting repertoire; and more. 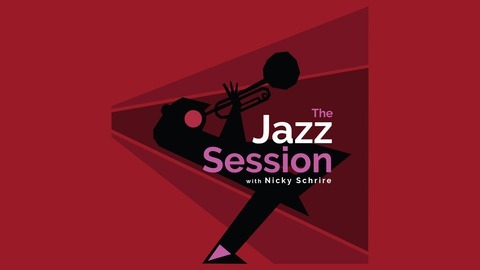 Learn more and find tour dates at http://www.champian.net/, and listen to her previous appearance on The Jazz Session here. Support the show! I want this show to be weekly by 2020. To do that, I need 200 members. 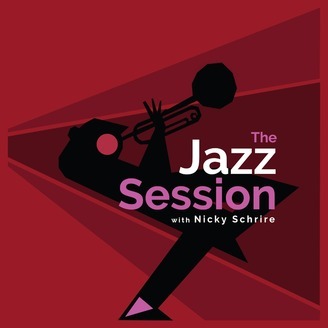 You can become a member for just $5/month at http://patreon.com/thejazzsession. You’ll receive a bonus episode packed full of cool stuff every month, like this one. Make the move from listener to member today. Let do this!